Beauty is full of gimmicks, don’t get us wrong (unicorn essence, anyone? ), but waterproof makeup shouldn’t be chalked up as one of them. Designed to withstand everything from splashes to sweat to seriously long days, they’re the Bravehearts of beauty. In short, nothing’s going to get in their way and ruin a perfectly good face of makeup. Keep scrolling to find out why you need waterproof makeup even when you're not going swimming, how it actually differs from your regular products, and which 10 waterproof products are the best. We see the predicament, but don’t be put off by the “waterproof” tagline. Instead, read it as durable, long-lasting and unsmudgeable. Now you’ve got your head round that bit, get ready for it to change your week—neigh, life. Need to slot in a quick gym session between work and bar? These products ensure you won’t have to start afresh after your power presses. Become emotional at your cousin’s wedding? Your flawless game face isn’t giving anything away when you bump into Uncle John at the buffet. Oh, and did we mention they’re fantastic on a hangover day when beads of espresso martini-fuelled sweat start threatening to scupper your almost sober façade? What makes it different from normal makeup? The main variant between your mascara that runs and your mascara that doesn’t is the extra polymers and silicones that have been added. Creating a protective film on the surface of the makeup, they simply improve the resilience of the products. Let’s take Make Up For Ever. 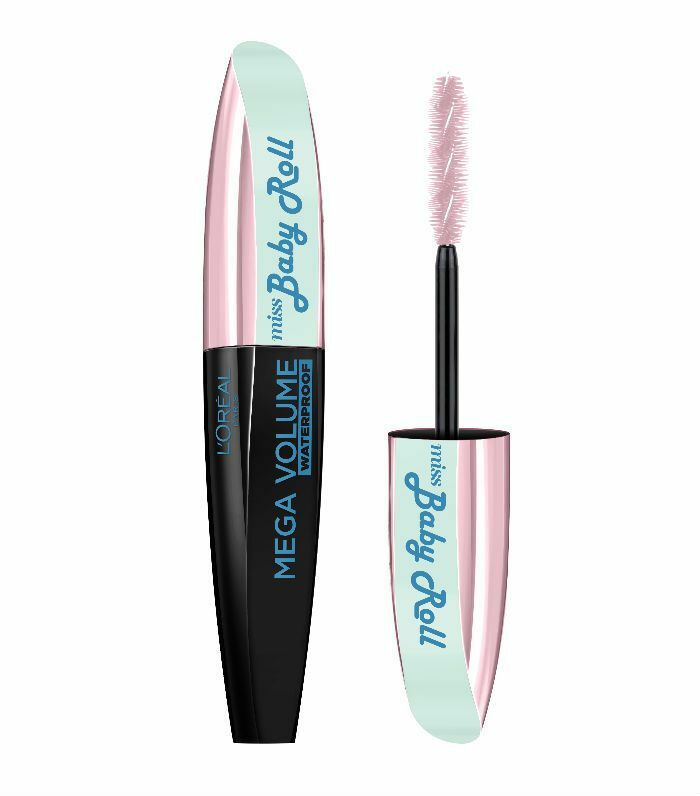 The brand adds an acrylic polymer to its formulas that’s known for its hydrophobic properties, and hey, presto—even water babies won’t have to shun Bambi lashes. How do we know? Because MUFE got synchronised swimmers to test them. Just two things to flag up about these waterproof wonders… You need to work quickly. By the time these formulas dry, they’re not going anywhere, so don’t, whatever you do, decide halfway through a cat-eye flick that you’ve changed your mind. The same principle applies if you’re etching out a bold lip or using brights on the eyes. Which leads us onto the second waterproof proviso: removal tactics. While it’s great that there’s no chance of your foundation or brow pencil running, you still want to get it off at the end of the day. Go for oil-based cleansers that dissolve the steadfast silicones and break down the pigments so you can wipe them away easily. Don’t be surprised if you need a double cleanse, either. And while it might mean more time spent at the sink come bedtime, it beats endless reapplications and panics about mascara runs as you shimmy out of the sea any day. Read on to discover the products that will see you through the blood, sweat and tears, literally. There’s nothing we love more than a hybrid product, and this foundation and concealer in one not only creates a uniform base but is waterproof and sweatproof, too. With a matte finish to hide stickiness, you won’t have to worry if the air conditioning fails. 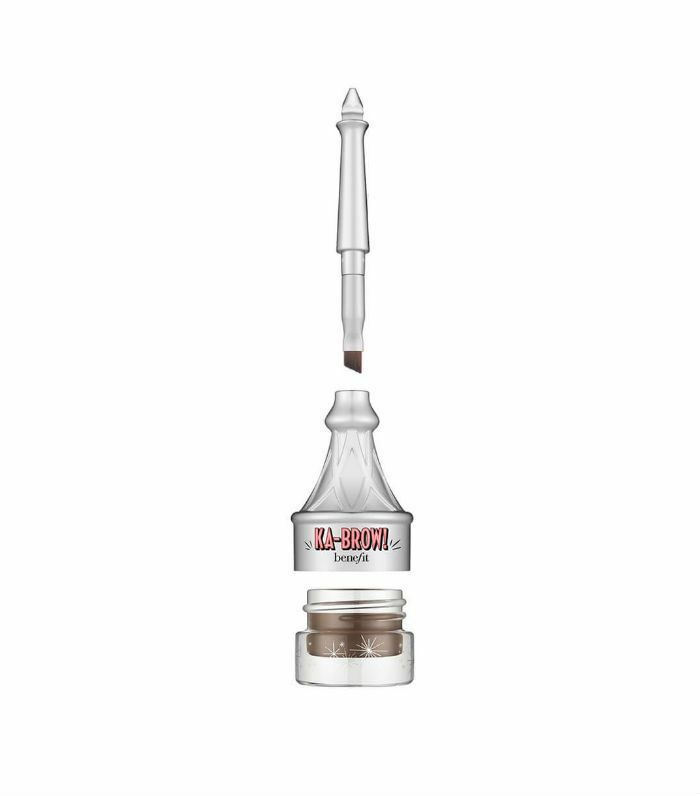 The blend of silicone resin and volatiles gives this easy to apply eye colour a 16-hour wear time, and it’s available in 12 shades. You don’t even need a mirror to apply, either—just scribble onto lids then hit the sands. The only difference between this and the original mascara is the fact this it’s waterproof, so you don’t have to sacrifice those curled-up lashes just because you’re off to a festival forecasting rain, wind and showers. 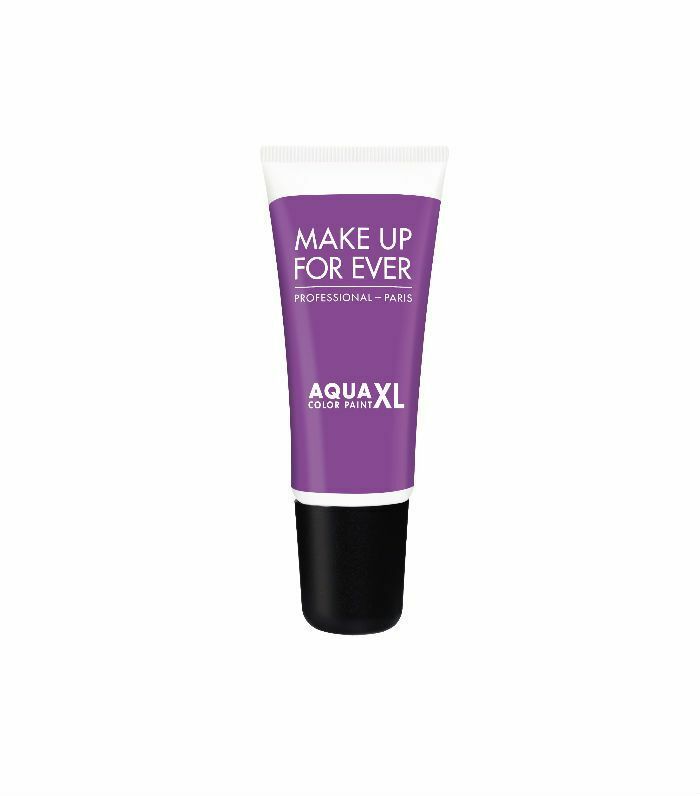 With its extra silicones and mango butter oil, this slides across lids and stays put for a long-lasting, crease-free coverage. 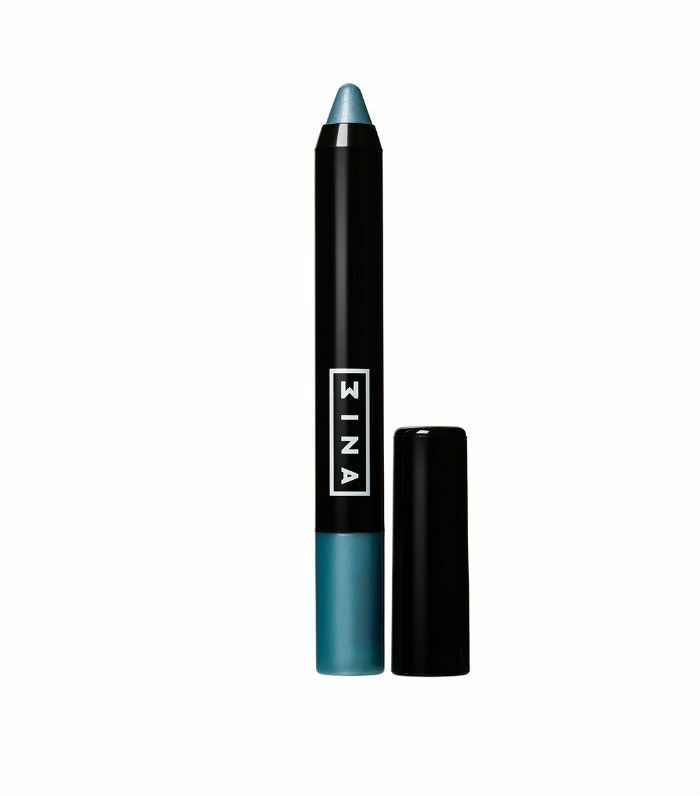 In colours that pop, your eye makeup won’t mess up whether your head’s above or below water level. 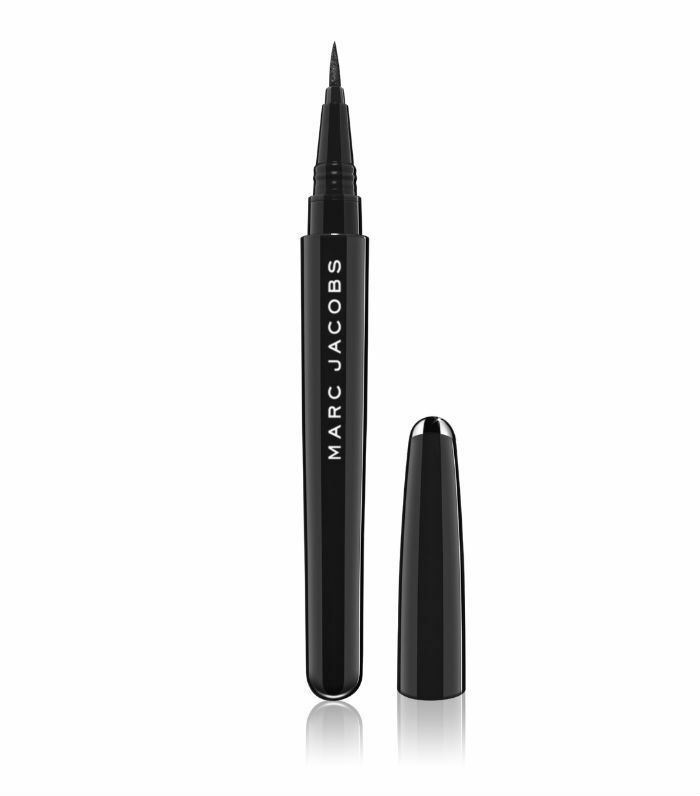 In shiny black or deep chocolatey brown, this tapered nib means you can get right up to the lashes to give you a pro finish line that won’t flake or smudge after a few hours. Under and around the eyes needs serious attention at all times, especially when it’s warm, and makeup can start to crease and crack into any lines. 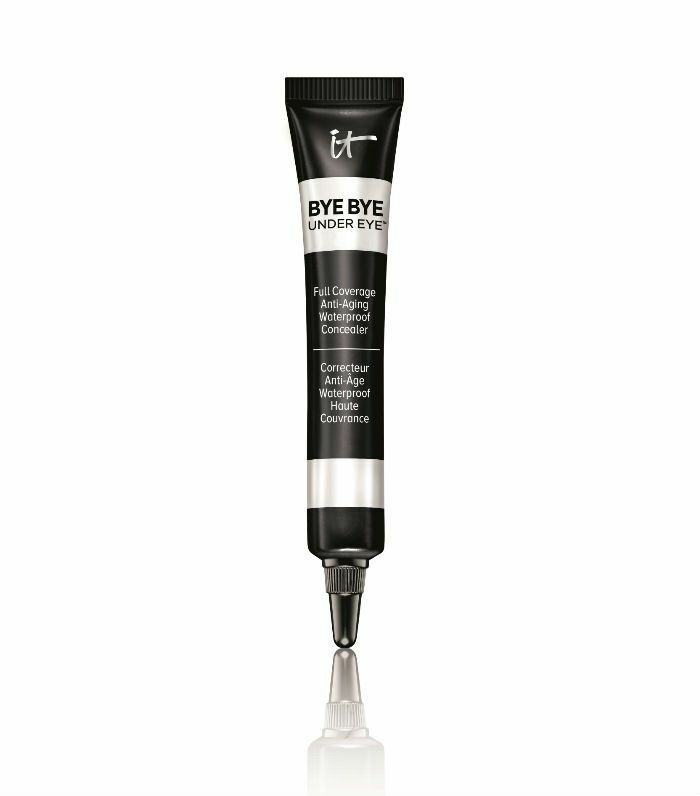 A full-coverage concealer that won’t budge, this also contains antioxidants and hyaluronic acid to fight ageing. 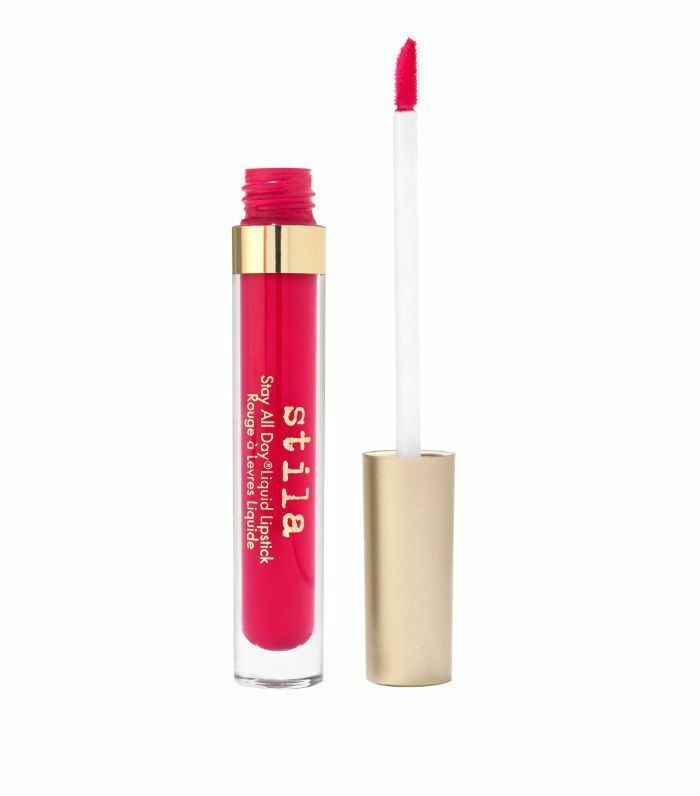 Highly pigmented, comfy on the lips and long-lasting, if you’re someone who’s never without a full-impact lip, this will survive workouts, beach parties and brunches on the trot. Also available in nudes for lower-key occasions. If you know you’re going to be working out and there’s high perspiration potential, you might just crave a light covering that will still play down redness but that won’t feel heavy on the skin. This vitamin-infused formula does all the above. 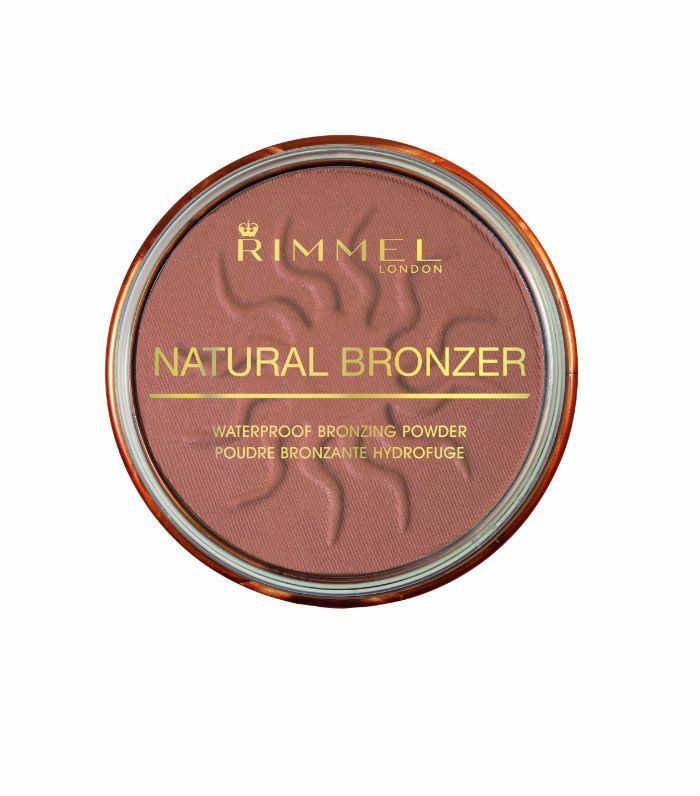 One area people always forget to weatherproof is their browsm which is crazy because they’re the main sweat barriers between forehead and face and at high risk from makeup runs. This cream gel keeps arches intact at all times. 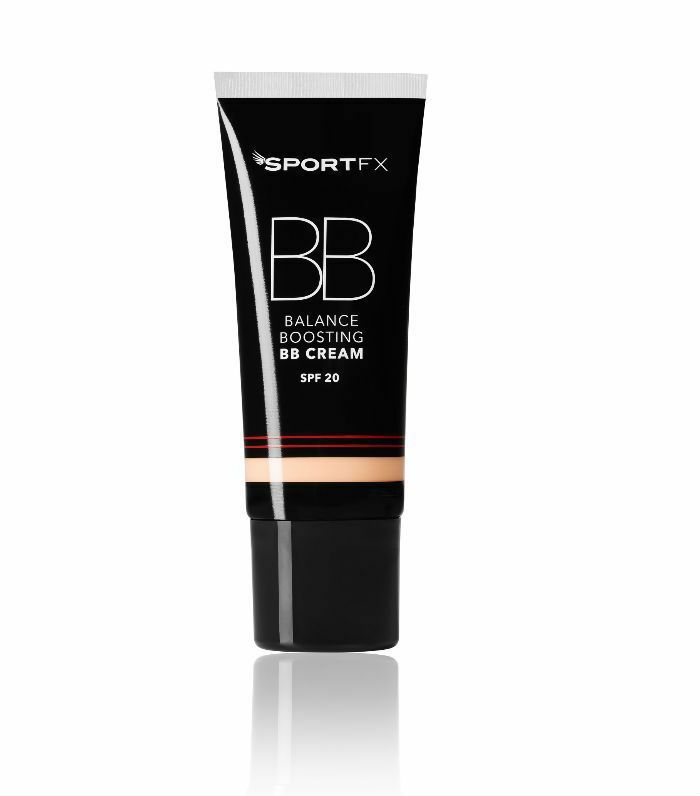 Boasting SPF and waterproof credentials, this is one of those products that you’ll just keep coming back to. 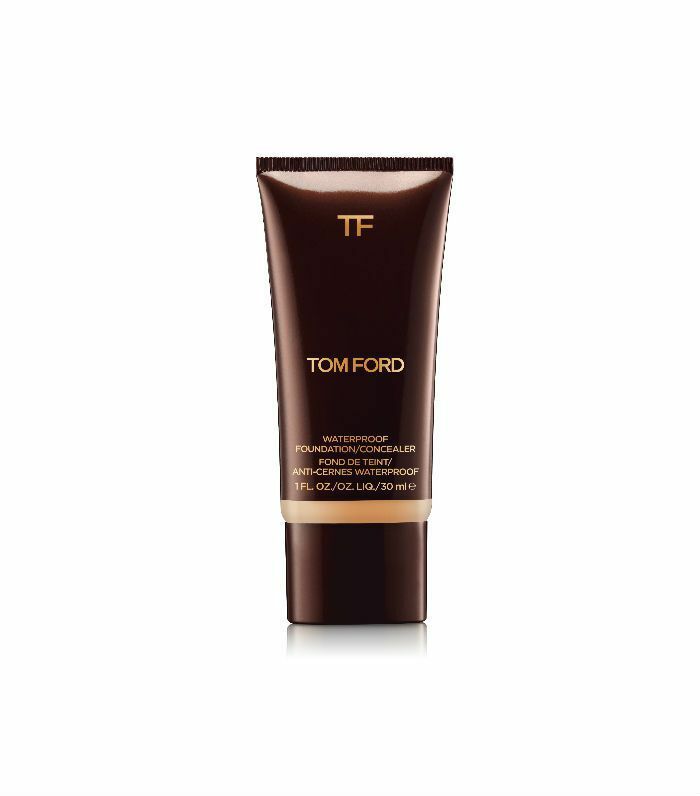 It gives skin a warm and natural glow and it doesn’t need constant top-ups. Now that you know what to use, put your products to good use and discover the coolest festival makeup for the field.